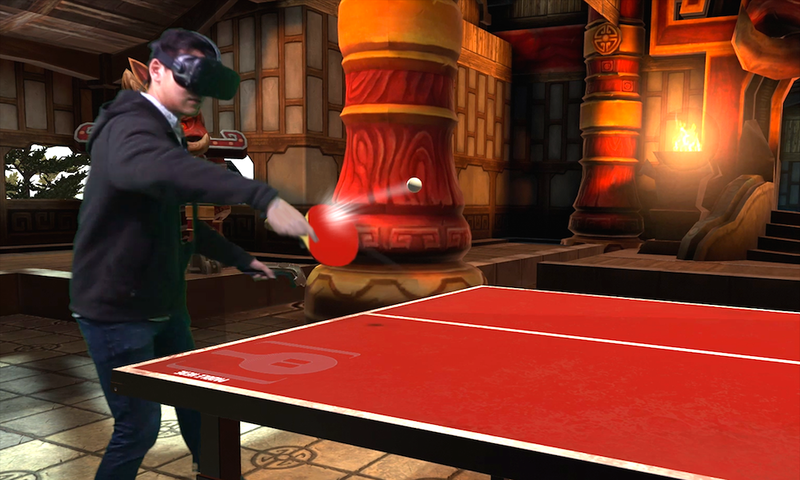 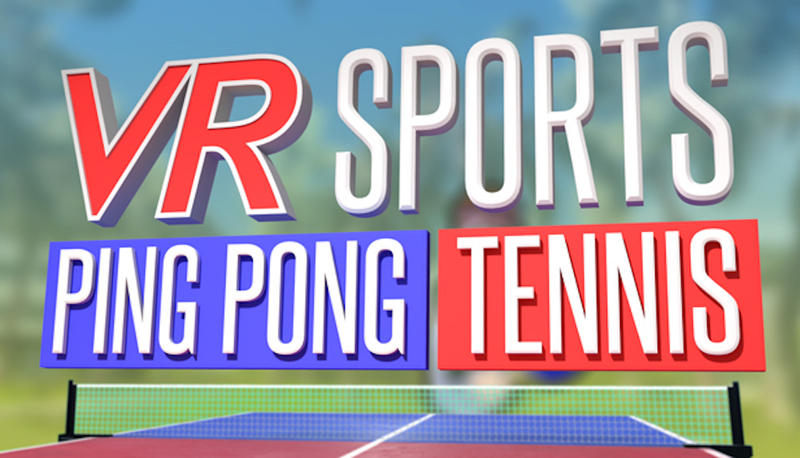 VR Sports is the latest Vive Studios release for HTC Vive headset and was showcased at GDC 2017 recently. 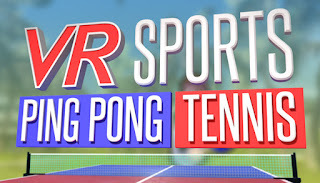 I think table tennis (ping-pong) is one of the best sports for hand-eye coordination, agility, quickness, and cardiovascular endurance. 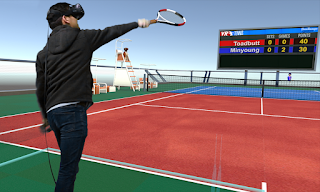 With incredible cross-brain activation using striking with both limbs and moving in all directions - if you didn't have a real-life partner, this option might be a good option. 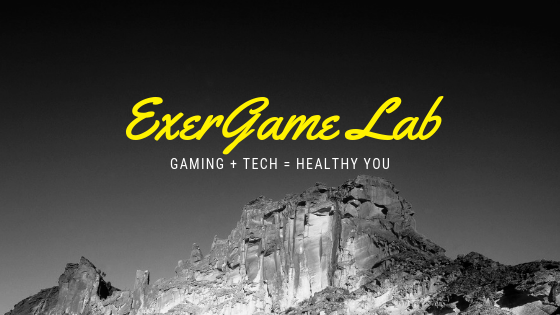 Click here to read more of ExerGame Lab's archived posts involving simulators. Can Akili Health App Get FDA Approval for Autism?